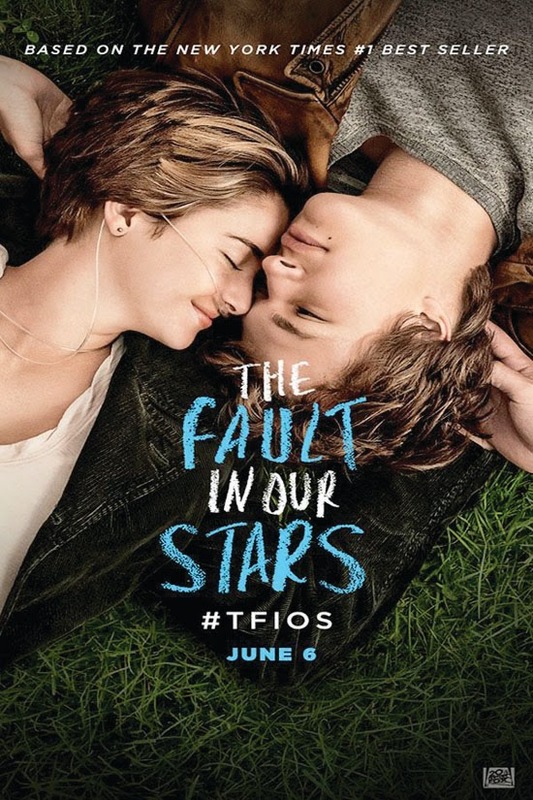 The Fault in Our Stars, directed by relative newcomer Josh Boone, delivers on its promise to make your cry. The best advice about the movie that I heard was bring your own tissues because the napkins at Smitty’s are rough. I tucked a pack of tissues into my purse and took my two men, husband and son, to the movie. My son was the one who really wanted to see the movie. He loved the book and hoped the film would live up to the book written by John Green. The story is about Hazel and Gus who meet at a teen cancer support group. Hazel is still battling cancer and Gus is in remission. They develop an amazing relationship. She pushes him away and he refuses to let her. It’s a teen romance with the agonizing twist of cancer always being there. Shailene Woodley (“The secret Life of the American Teenager”, Divergent) who played Hazel Grace was fabulous in her role as a teen living with cancer. Part of her character was lugging around an oxygen tank, everywhere she goes, and she plays the part convincingly well. Gus played by Ansel Elgort (Divergent) is a hero that every girl in the theater fell in love with. His sweet gestures and romantic declarations made hearts swoon. Having a prosthetic leg didn’t make him any less of a hero in anyone’s eyes. Through the tears, the audience was taken on a journey of exploration and adventure. Hazel and Gus pack in as much as they can before the inevitable. I know some people will never see the movie and probably never should as it hits too close to home or they have an aversion to crying in public. I recommend this movie to anyone who wants to know what the fuss is all about. It’s a great love story with a dramatic ending. I still believe reading the book is important, but I loved the casting and writing (Scott Neustadter and Michael H. Weber) for the movie. See it soon on the big screen.